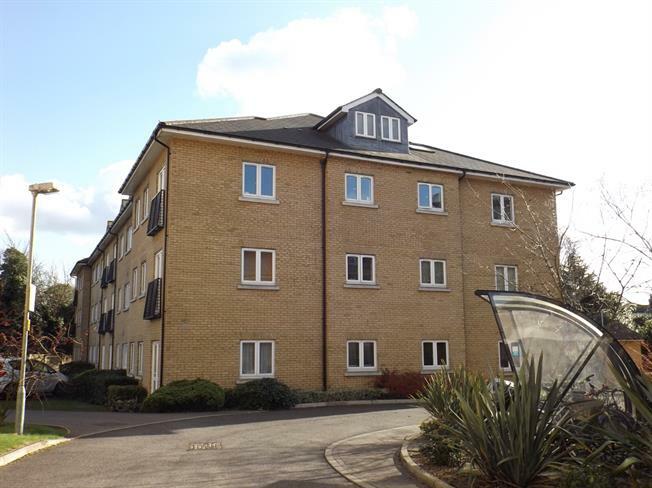 3 Bedroom Flat For Sale in Colchester for Offers in excess of £200,000. This three bedroom first floor apartment provides ample accommodation for families or professionals. There's a living room with Juliet balcony and open access to the kitchen. There's an en-suite bathroom to the master bedroom, as well as a family bathroom, allocated parking space and communal garden areas. An early internal inspection is an absolute must. Double glazed window facing the side. Circular sink and circular drainer with mixer tap. Tiled splashbacks. Wall and floor mounted kitchen cupboards and drawers. Built under electric oven with four ring gas hob and extractor over. Plumbing for washing machine. Inset spotlights. Shower cubicle. Sink with mixer tap. Low flush WC. Heated towel rail. Extractor. Part tiled walls. Inset spotlights. Double glazed window facing the rear. Electric heater. Laminate flooring. Three piece bathroom suite comprising; panelled bath with mixer tap and shower attachment, sink with mixer tap and low flush WC. Heated towel rail. Extractor. Part tiled walls. Inset spotlights. There is an allocated parking space provided off street parking.